Where Privacy, Dignity & Choice Are Respected. Where Care & Companionship Meet. 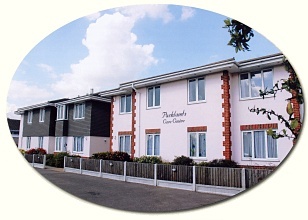 Parklands is a purpose built 54 bed Nursing Home, in South Benfleet. We offer 24 hour quality nursing care for older people and those with physical disabilities. 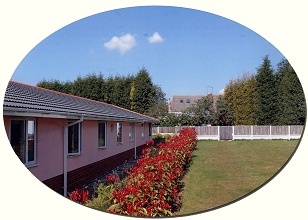 There are also facilities for clients requiring rehabilitation and respite care. Parklands is situated in a quiet residential area. Shops, public transport facilities, a library and places of worship are all close by. Benfleet Rail Station is less than a mile away.